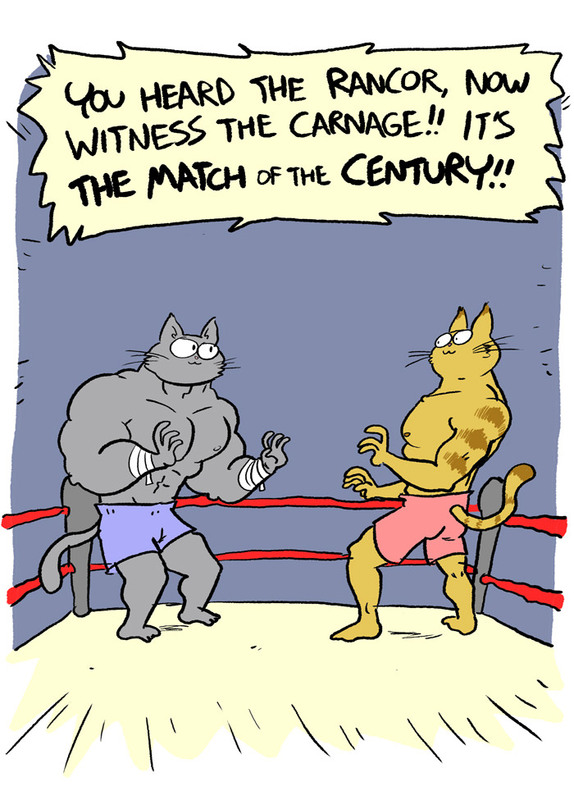 Another behind the gif comic and this one is purrty darn good! 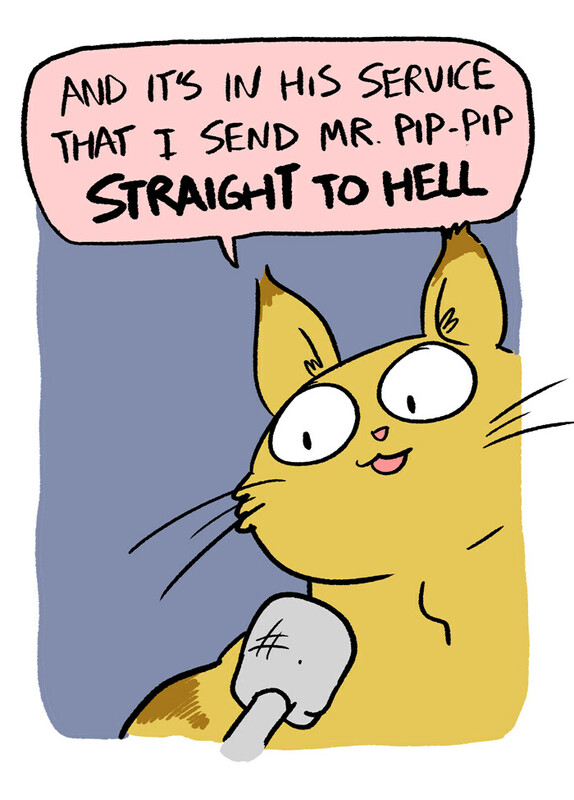 This seems like an accurate representation of how cats see themselves... enjoy! 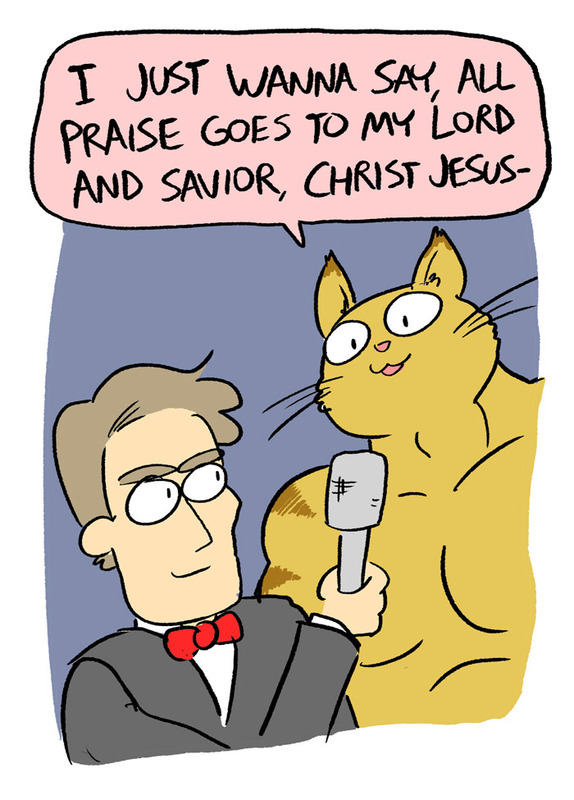 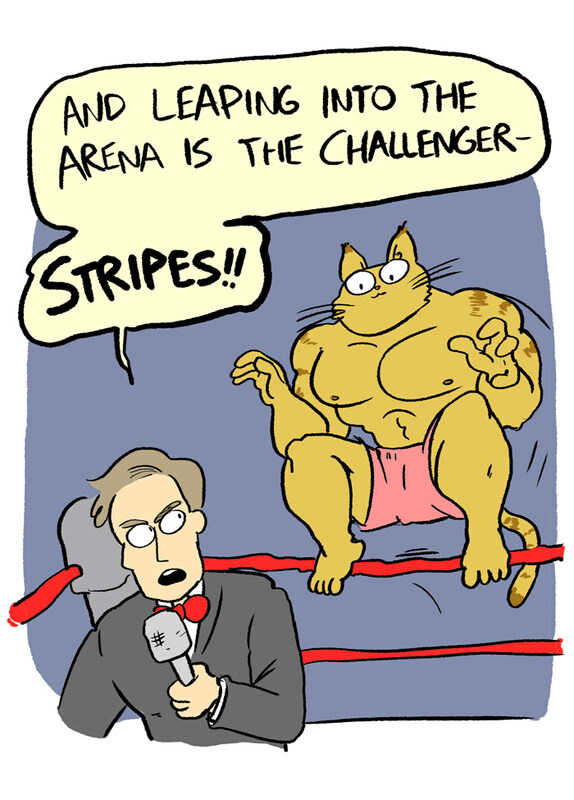 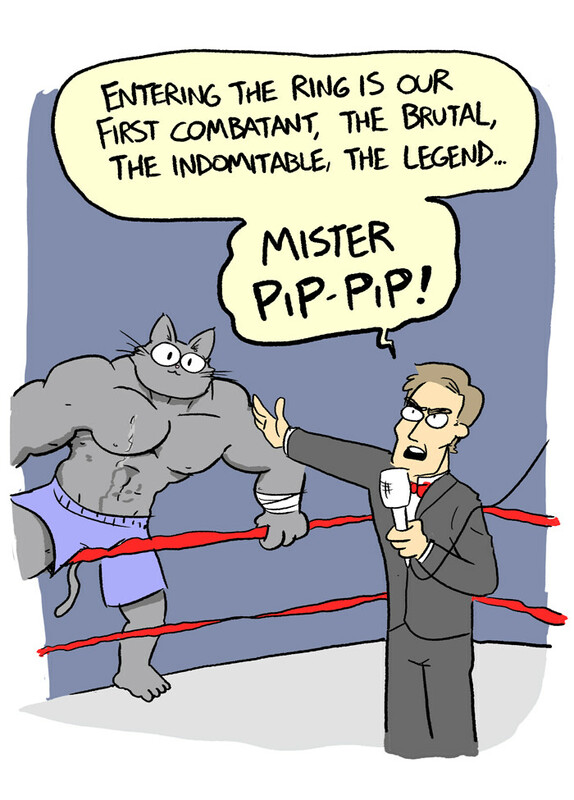 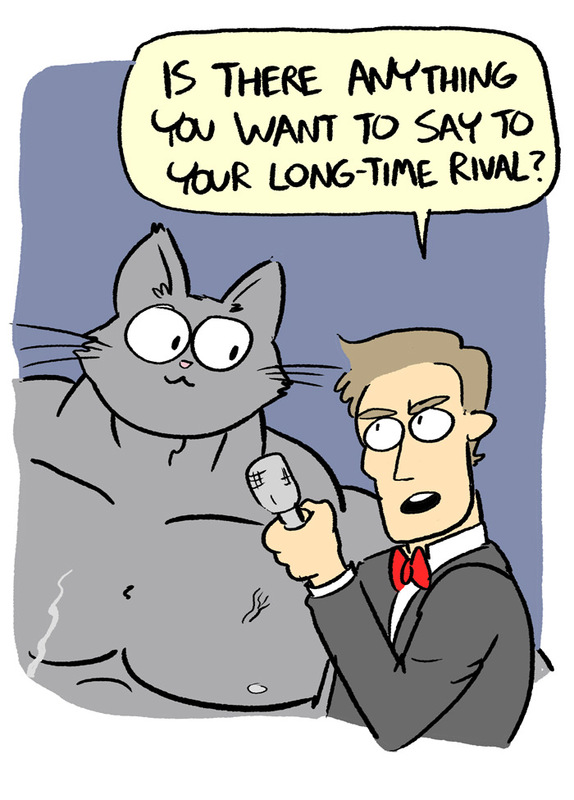 Related Story: 5 hilarious web comics based on random cat gifs!